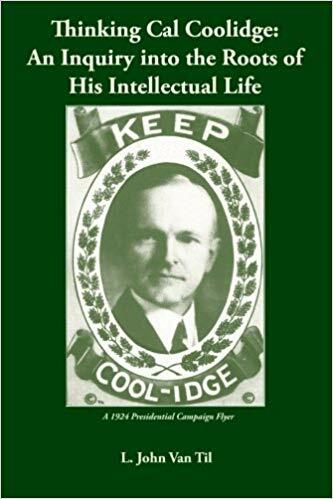 Yesterday Coolidge was the topic for discussion on the Dennis Miller Show. Mr. Miller spoke to Amity Shlaes about her biography of the thirtieth president. 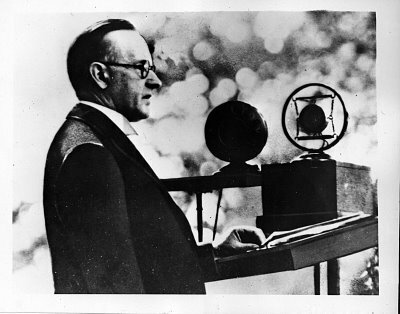 It highlights how after ninety years, Cal is no longer silent on the airwaves. The man and his principles are once again experiencing a welcome renewal of public conversation.